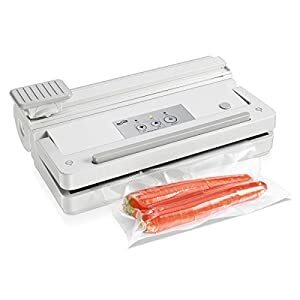 A useful addition to any busy kitchen, the FoodSaver V3460 Vacuum Sealing System keeps food fresh up to five times longer than ordinary storage methods like zipper bags, foil, plastic wrap, and containers. 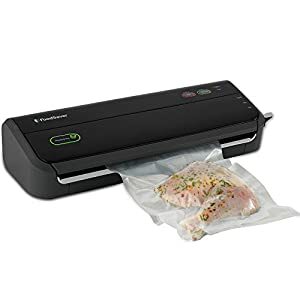 This system removes air and moisture from specially-designed, multi-layer bags while sealing in flavor so that your food tastes as if it was bought yesterday even after being in the freezer for months. 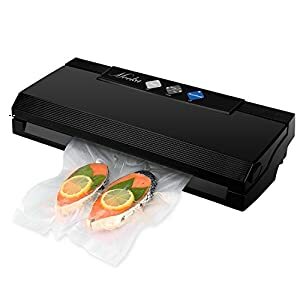 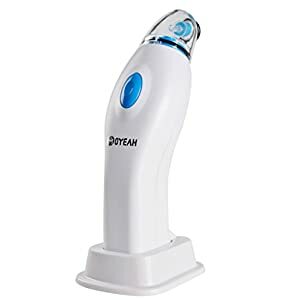 Use it to freeze pre-made dinners to reheat for meals during the week, to keep left over salad or pizza slices in the fridge for later, to deep-freeze cuts of meat, and much more. 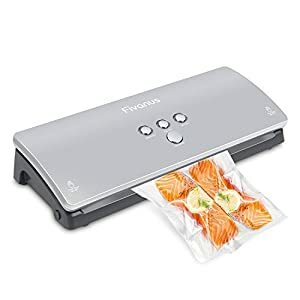 Equipped with exclusive SmartSeal technology, this powerful vacuum-sealing appliance automatically senses the bag and food type and vacuums out the air to create a perfect air-tight seal. 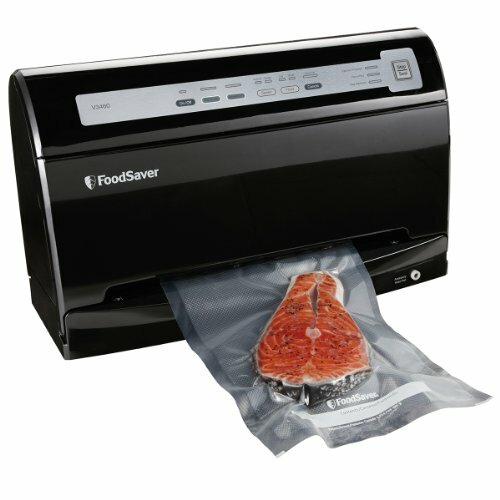 In order to get maximum freshness for each type of food you want to save, the V3460 offers different settings for you to choose from. 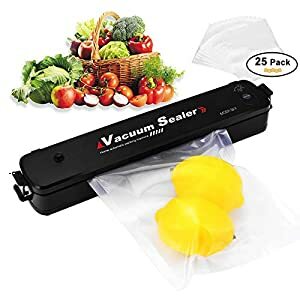 The moist and dry food settings allow you to adjust the seal level while two speed settings let you increase or reduce vacuum speed based on food type. 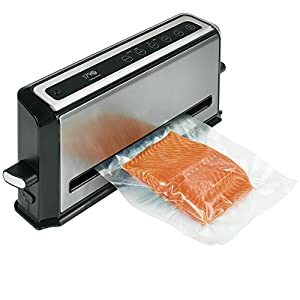 Decrease cooking prep time with the rapid marinate mode, which enables you to marinate steaks, fish or chicken in minutes rather than hours. 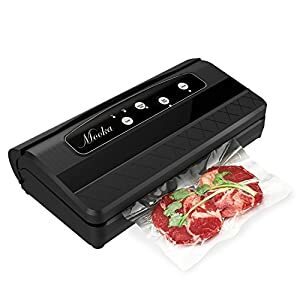 Even more, its crush-free instant seal lets you carefully control the amount of air being removed with the option to stop the process at any time, which is great when preserving delicate foods. 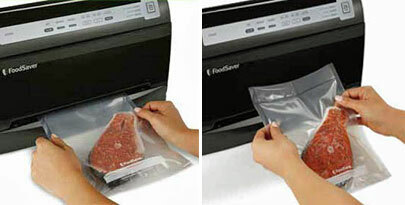 The unit also has an accessory button, allowing you to evacuate air and keep your food fresh with all FoodSaver Containers and Canisters. 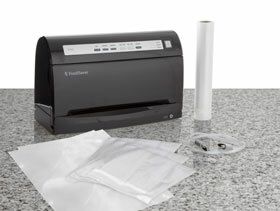 The FoodSaver V3460 has convenient built-in roll storage and a bag cutter that simplifies the process of making custom-sized bags. 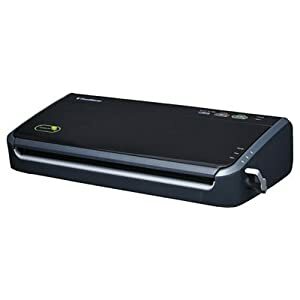 This unit has a compact, upright design that will fit right in on your counter without using up much space. 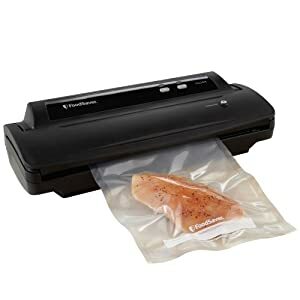 Feel good knowing that the V3460 will protect and preserve your favorite foods, stopping them from going to waste so quickly. 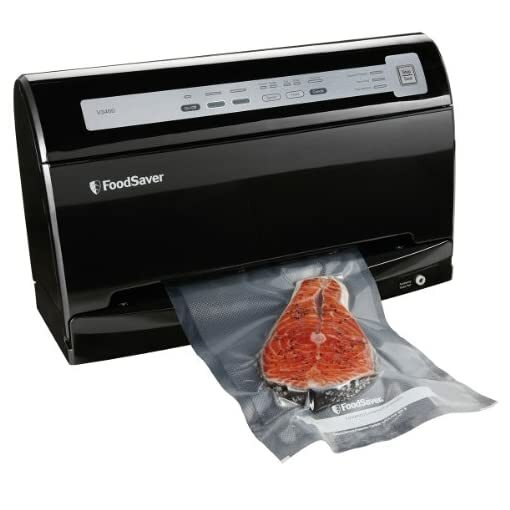 Say goodbye to freezer-burned meats, moldy produce, or forgotten leftovers and hello to the money this system will save you.